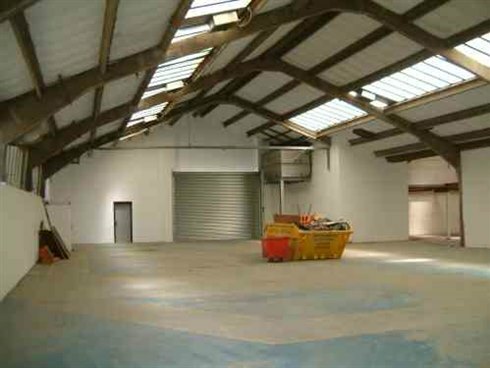 The property comprises a rectangular semi detached industrial workshop/warehouse unit which is predominantly open plan. The building is of brick and block construction with a concrete frame supporting a pitched asbestos roof incorporating wired glass sky lights. wired glass sky lights. There is an electric steel roller shutter loading door providing access for deliveries. 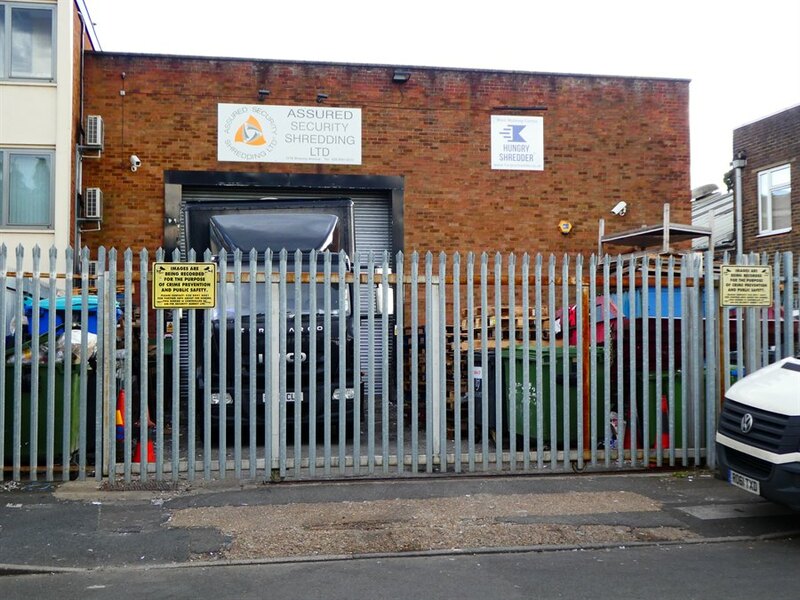 In front of the unit is an enclosed gated yard surrounded by a steel palisade fence providing secure parking. The unit is located close to the junction of Molesey Avenue and Armfield Close in the heart of the well-established West Molesey Trading Estate. Both Hampton Court and Hersham Railway stations are within a 1½ miles of the property. Junction 1 of the M3 (Sunbury Cross) is within approximately 4 miles drive providing direct access to central London, Heathrow airport and the national motorway network. We have been advised that the property is elected for VAT so this will be payable on the purchase price.